My birthday was a few days ago and I celebrated it with my husband, daughters, and mom. We went to Bonefish Grill and I got my fill of bang-bang shrimp. I wish I could say it was a great day but work managed to crap all over it earlier in the day so I tried to make the best of things. That's another post for another day. Suffice to say, my job craps over my life quite a bit these days. I've been meaning to share my birthday surprises from my husband and daughters. My family is supportive of my kawaii addiction and bought me several kawaii gifts. 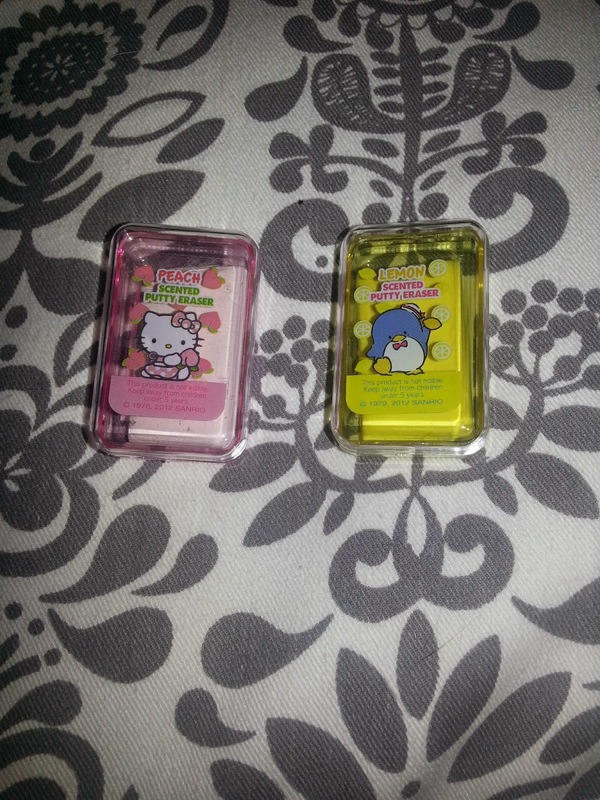 First, were 2 mini putty erasers, Tuxedo Sam (lemon scented) and Hello Kitty (peach scented). These things smell like my childhood. They were silly little add-ins that my girls picked out but the moment I opened them, I went back in time when Santa stuffed my stocking full of Sanrio surprises; mini pencils, erasers, and clips. My stocking was my favorite part of opening presents each year! My oldest got m a Hello Kitty Ugly Doll plush. I also have a love of ugly dolls. I only have one that sits on my bookshelf so now he's got a neighbor. 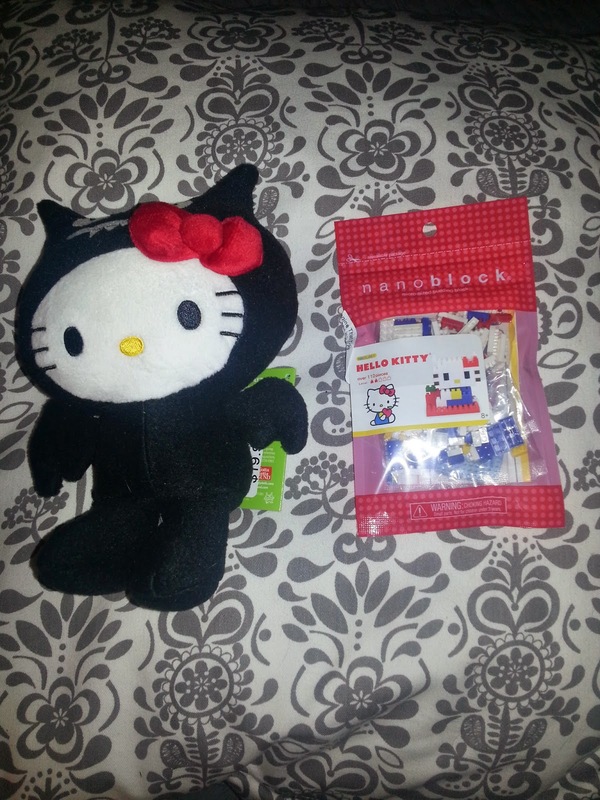 My youngest got me a Hello Kitty Nanoblock kit. I recently discovered these at Imagine That Toys and I can't wait to assemble it. 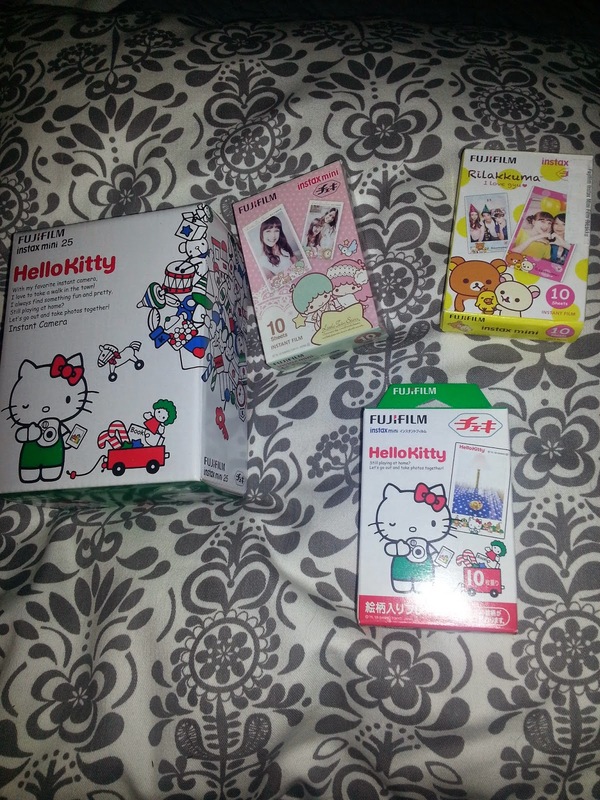 My big present was from my husband, a Hello Kitty Fuji Instax camera with 3 boxes of film (Twin Little Stars, my fav!, Rilakkuma, and Hello Kitty). 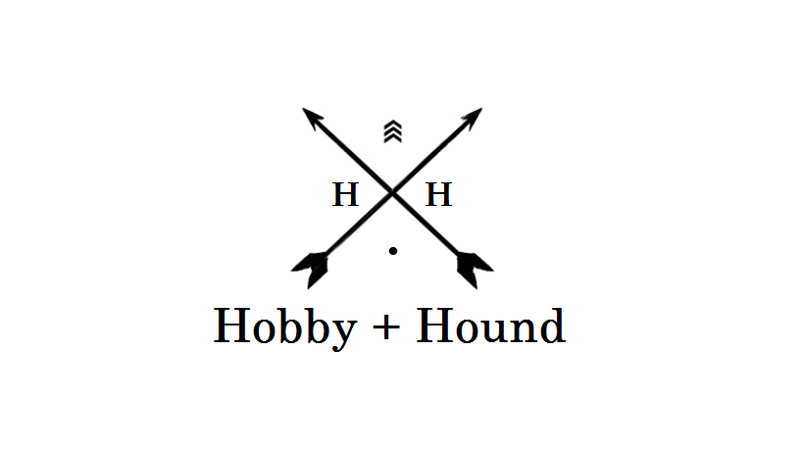 I'm sure I'll fly through the film but I can't wait to take some pics. It's funny as I am still considering opening a Kawaii store, Instax cameras were recently added to my list of items I'd want to sell. Now I have one all for myself! Of course, I'm sure my girls will try to steal it at the first opportunity. Love the camera! We just have plain Instaxes and I haven't felt brave enough to shell out for the cute film yet, either. They're so much fun, though! Happy Birthday again!